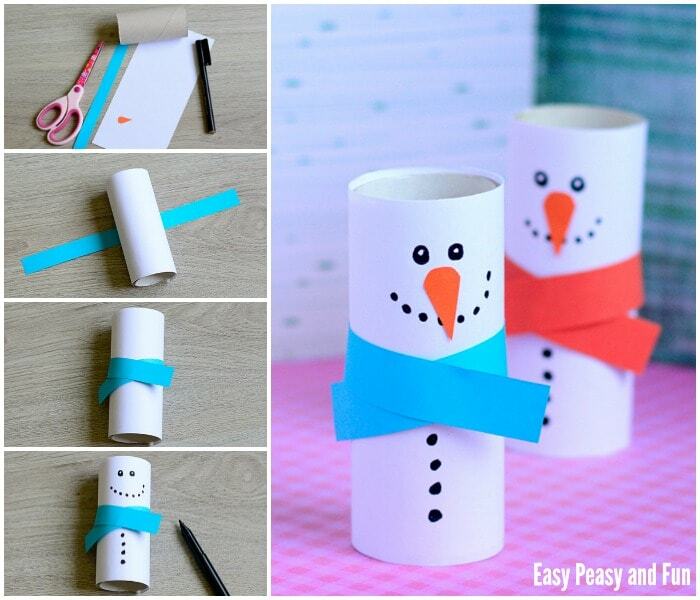 Let’s make a snowman or two! 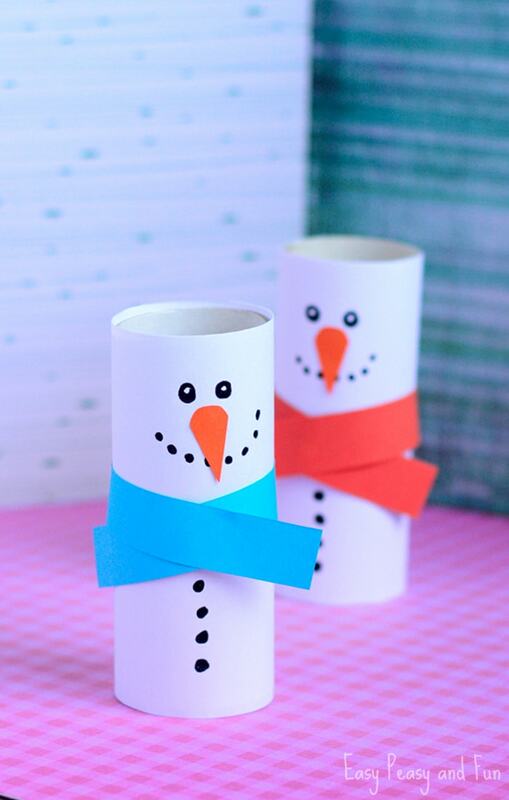 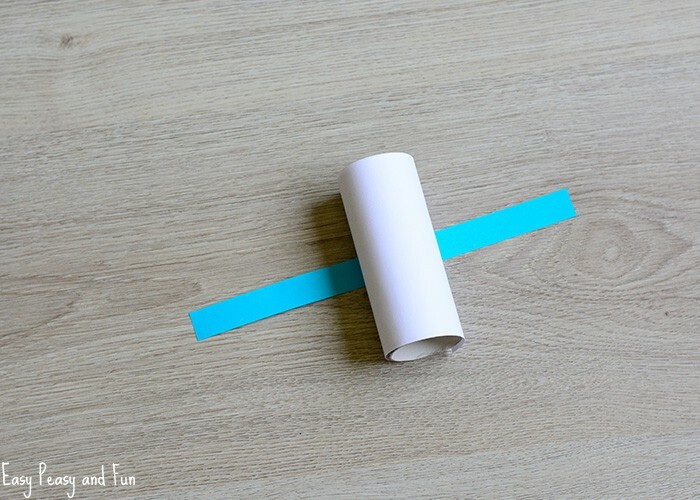 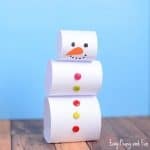 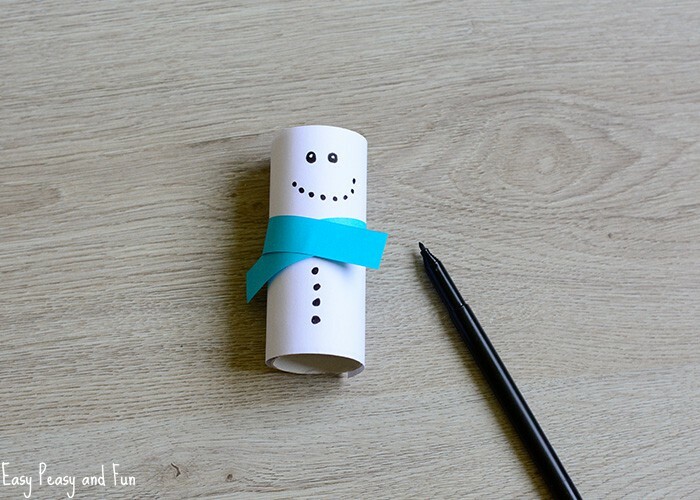 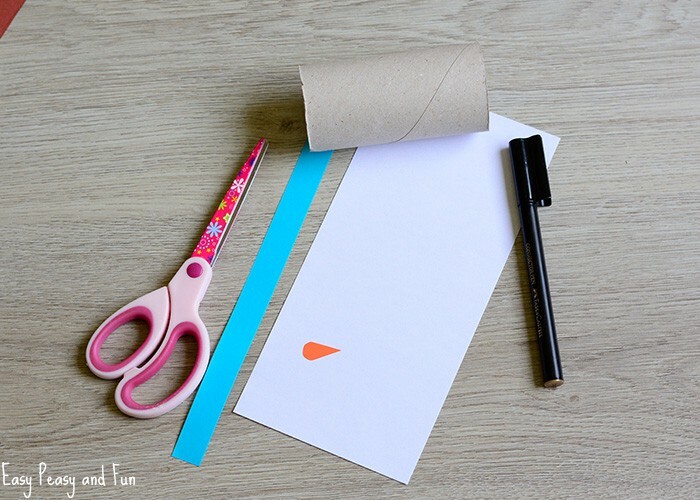 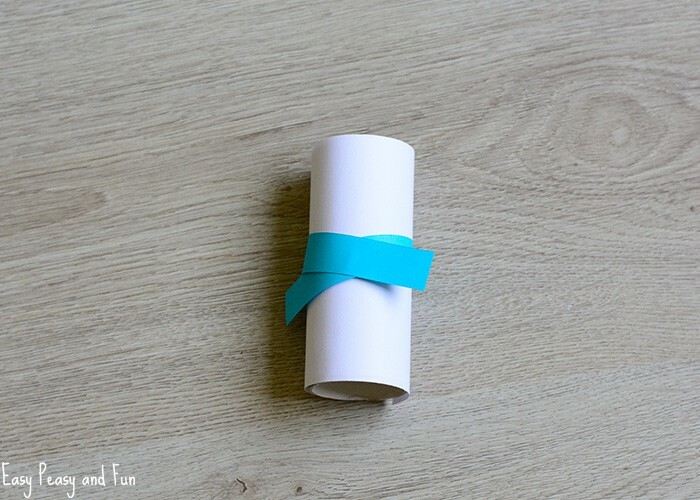 We’ve got quite a few snowman crafts on the website already so it was about time we also did this cool paper roll snowman craft. 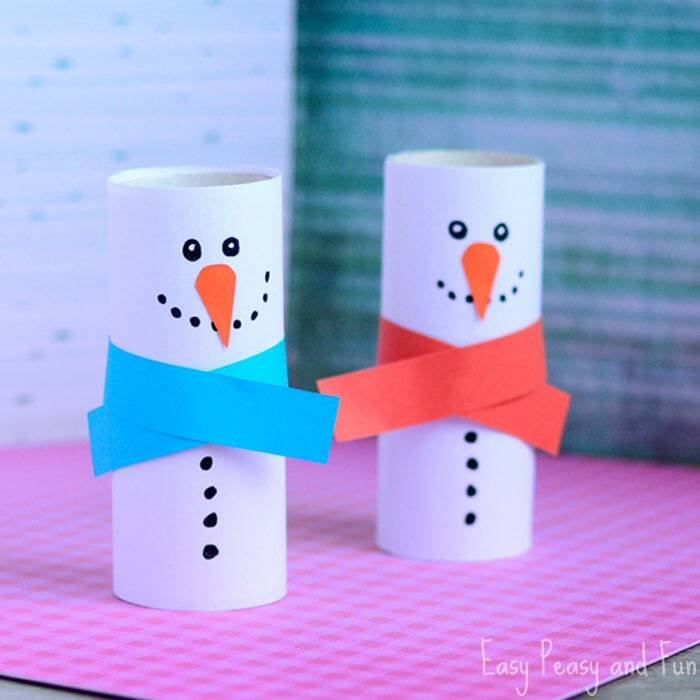 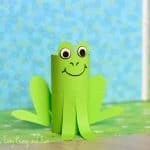 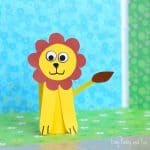 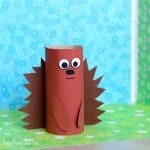 Grab all the rolls you can and lets make a bunch of these cuties.